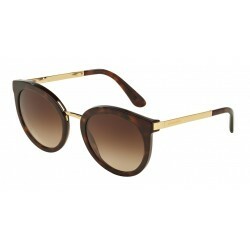 Dolce & Gabbana Sunglasses Glamorous and alluring designs that entwine Mediterranean inspired style with elegance and a classic modernity are the signature of Dolce & Gabbana. It is an instantly recognisable lifestyle brand full of creative contrasts and is favoured and frequently worn by Hollywood A Listers including Isabella Rossellini, Demi Moore, Nicole Kidman, Katy Perry, Kylie Minogue and Madonna to name only a few.D&G eyewear collection is a branch of the fashion mogul Dolce & Gabbana and was created for the youthful generation. 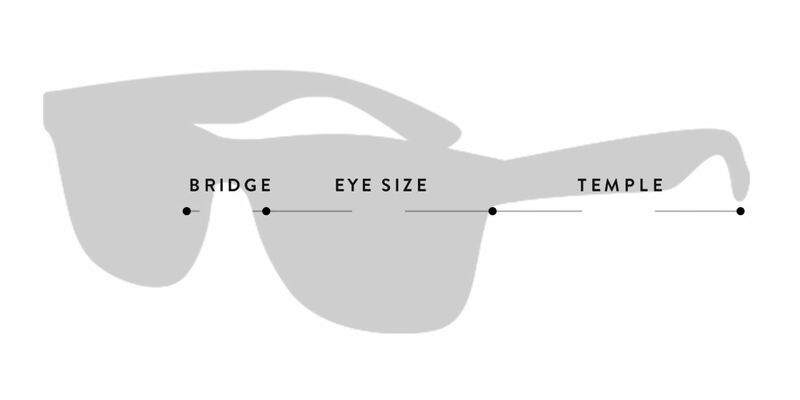 The tailored eyewear line is both outstanding and playful. D&G eyeglasses and sunglasses, like the parent company, propose striking designs made to set the tone for street fashion. Loved by the Hollywood elite, D&G eyewear can be seen on many glamorous celebrities such as Angelina Jolie and Kim Kardashian. 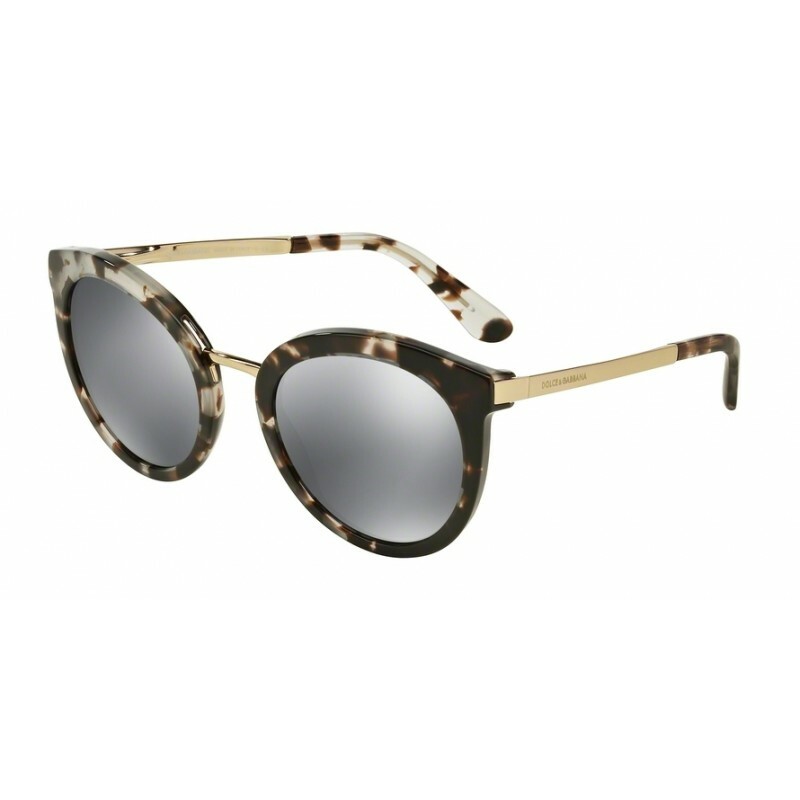 Since its launch, the gaudy designs, alluring colour combinations, and extravagant frames of the D&G eyewear collection rapidly gained in popularity.